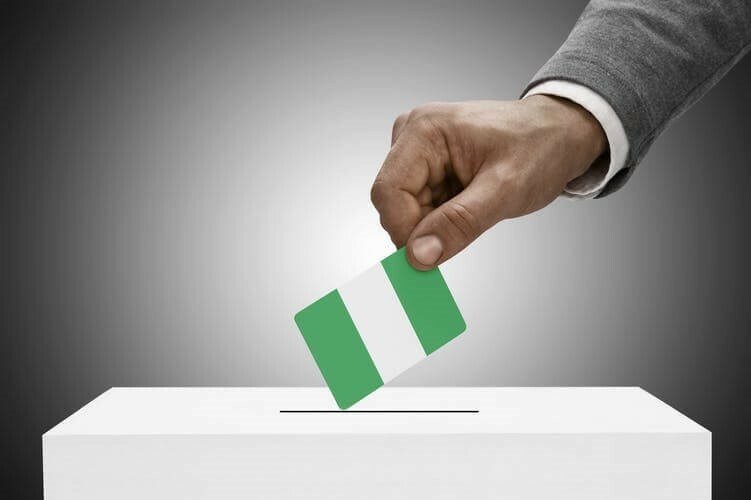 Over 84 million eligible voters have registered to cast their vote at Nigeria's general election on February 16. As the pre-election campaign is going on the voters are preparing to elect a new president and members of National Assembly. Governors and members of the states' House of Assembly will be elected in another election on March 2. A total 91 of political parties registered to participate in Nigeria's crucial elections in many years. The main contesdors for the presidential bid are the incumbent president Muhammadu Buhari, posed by the ruling All Progressives Congress, and Nigeria's former vice president Atiku Abubakar, who represents People's Democratic Party (PDP). Being Africa's largest oil producer and on of the key geopolitical players in Sub-Saharan Africa, Nigeria severely lacks infrastructure capacities and sustainability as well as economic opportunities for growth for Nigerian citizens. According to a report by the Brookings Institution, a US based think-tank, 87 million Nigerians lived in extreme poverty as of 2018. Extreme poverty rates are projected to continue to surge at least by 2022, widening the wealth gap between the rich and the poor even more. Another major struggle for the contenders is the security issue. Nigeria has been targeted by an Islamist terror group Boko Haram. The incumbent president assumed power in 2015, pledging to eliminate the terrorist threat, but struggled to deliver on his promise. Atiku Abubakar has vowed to get the country "working again" by reviving the economy of the country, which is also Africa's top oil producer. The former vice president has promised to create millions of jobs to tackle rising inequality and insecurity.